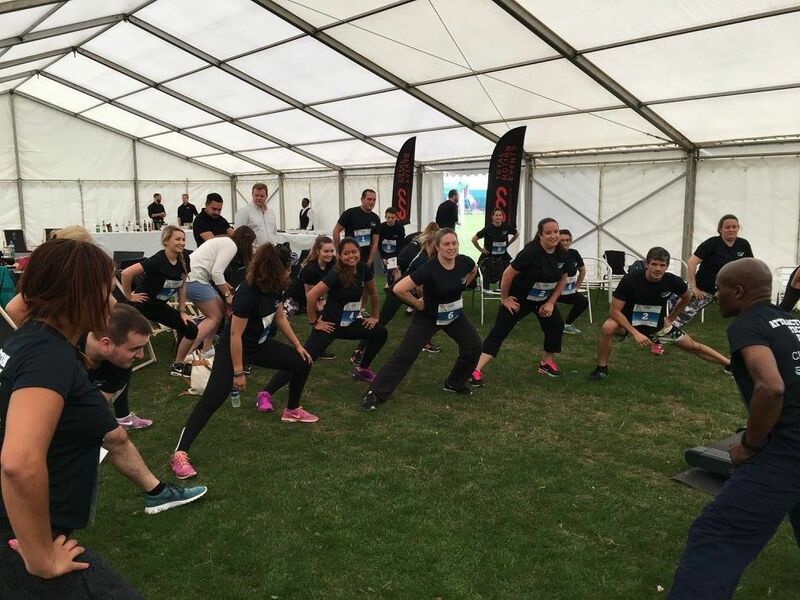 Saturday 20th August marked a big day for the ATD team! 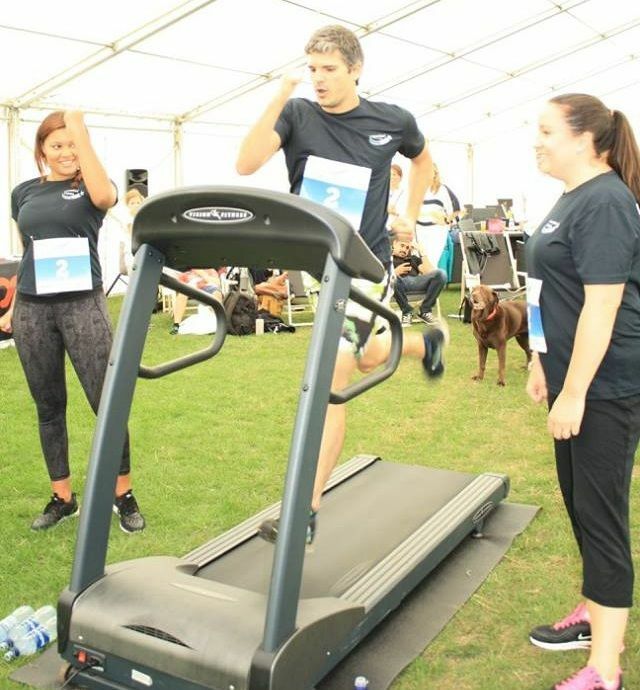 It was time to get the gym wear on and get ready to compete in our first ever sports day; a fundraising team challenge held in honour of the Just a Drop charity. If you’re not familiar with Just a Drop, the incredible charity raises money to build wells, install boreholes and ultimately provide clean, safe water in some of the poorest parts of the developing world. Our partnership with just a drop goes back to 2010 with a commitment to donate £30,000 over 3 years. Our current project aims to transform the lives of the 200 children and 6 staff members at the Kalundu Central Community School in Zambia. This involves the refurbishment of the current borehole which is in desperate need of restoration, as well as the construction of separate bathroom and handwashing facilities for the boys, girls and teachers. 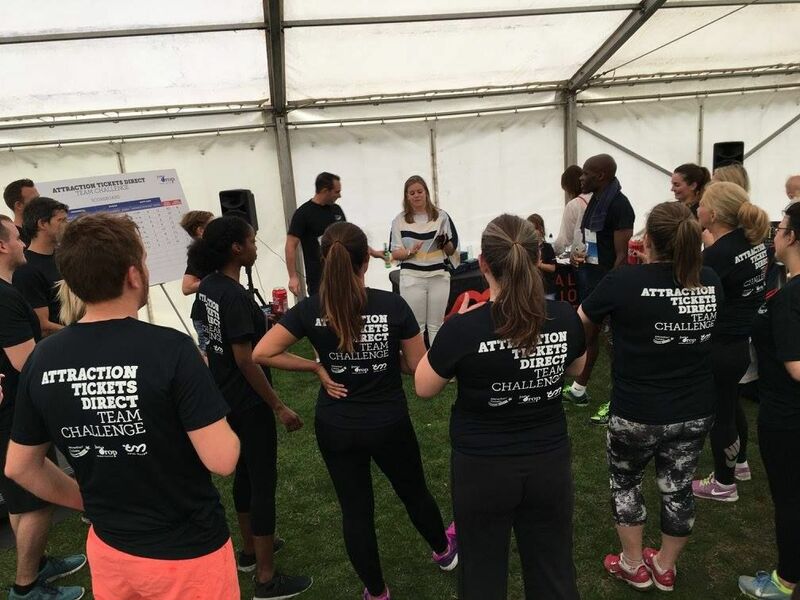 With the project costing over £10,000 it called for a lot of fundraising efforts from the ATD team, which brings us back to this year’s sports day! The challenge seemed simple, but it was definitely much harder than it looked! 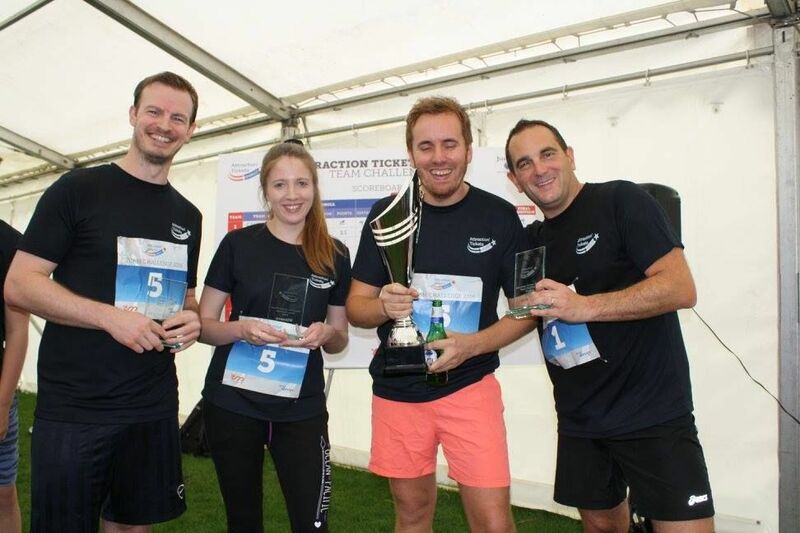 A total of 8 teams (each made up of 3 members) were competing for the grand prize- a glistening “Winners” trophy and of course the honour of walking proudly into the office on Monday morning and being able to boast about the win! The day started off with a group warm up. As well as raising money for Just a Drop everyone wanted the chance to lift the ATD sports day trophy! 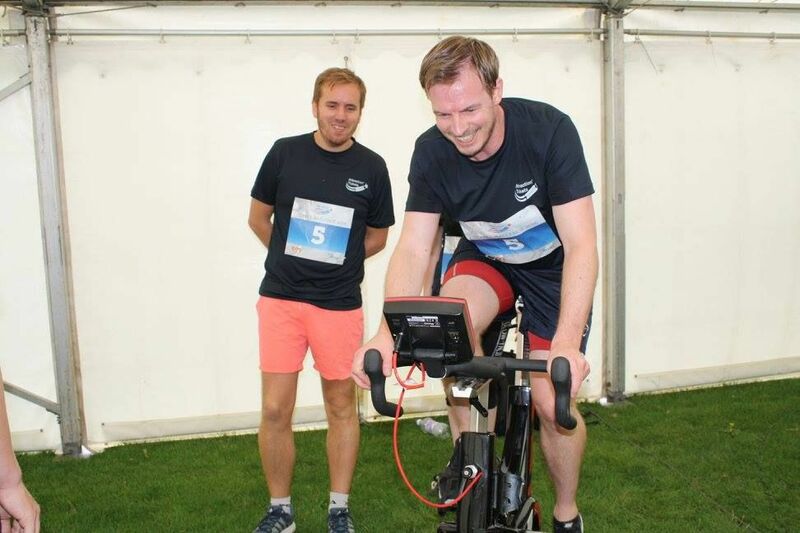 Each team had 20 minutes on each machine- a watt bike, rowing machine and treadmill. 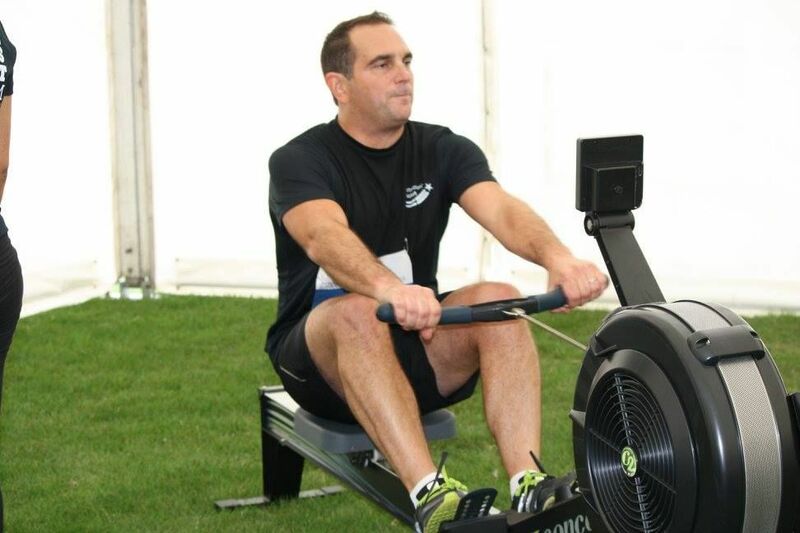 Here's CEO Oliver Brendon making the rowing machine look easy! We were joined by a representative for Just a Drop who was on hand to tell everyone all about the amazing project and the difference it will make to the Kalundu Central Community School . 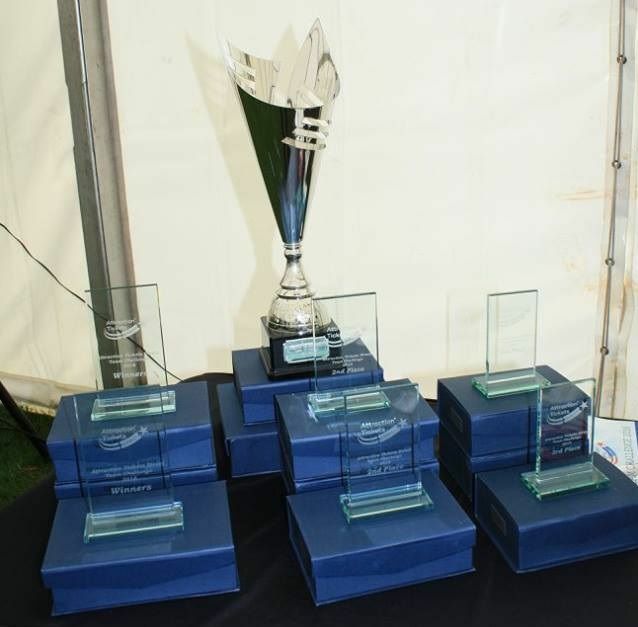 The results were announced and the winning team awarded with the prestigious sports day trophy!